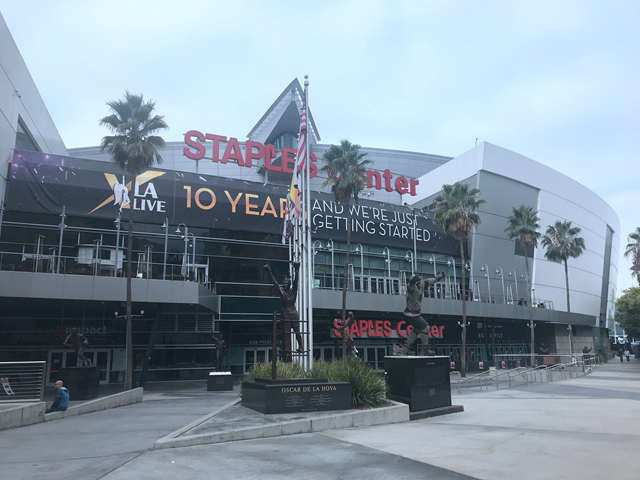 September 12th, 2018 ( Los Angeles, CA )– California Center led a delegation from Shenzhen, China to visit Staples Center and LA Live in Los Angele. 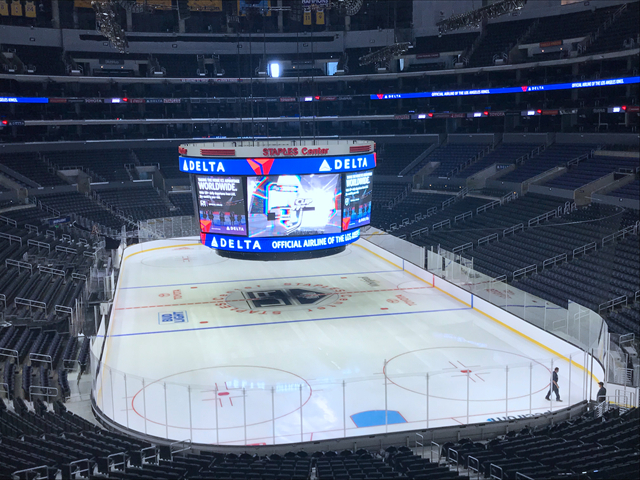 Senior staff from AEG Group, which owns Staples Center and LA Live, greeted the delegation warmly and gave a thorough introduction about the leasing and operation of the venue. 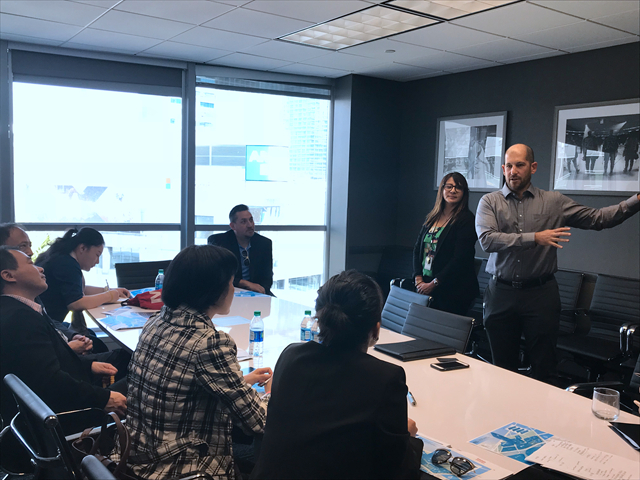 California Center focus on connecting US businesses with China. 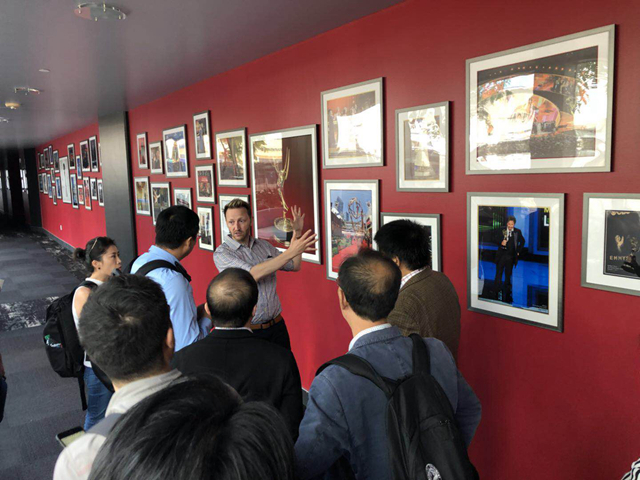 We are proud of the connecting role we are playing in facilitating the businesses cooperation in both US and China. Feel free to reach us if you have any business needs related with US and China. Previous Previous post: Announcement about the Collection of the Logo Designs for China Dental Valley posted by Dental Valley Co.,Ltd.